← The Mark Of Zorro ? So inviting! I feel like I could walk right into this photo! Gorgeous rich tones and composition Joe! They have castles in Pennsylvania? Who knew? LOL yes they do Emilio, go figure ! Boy! That is some driveway! Really beautiful. 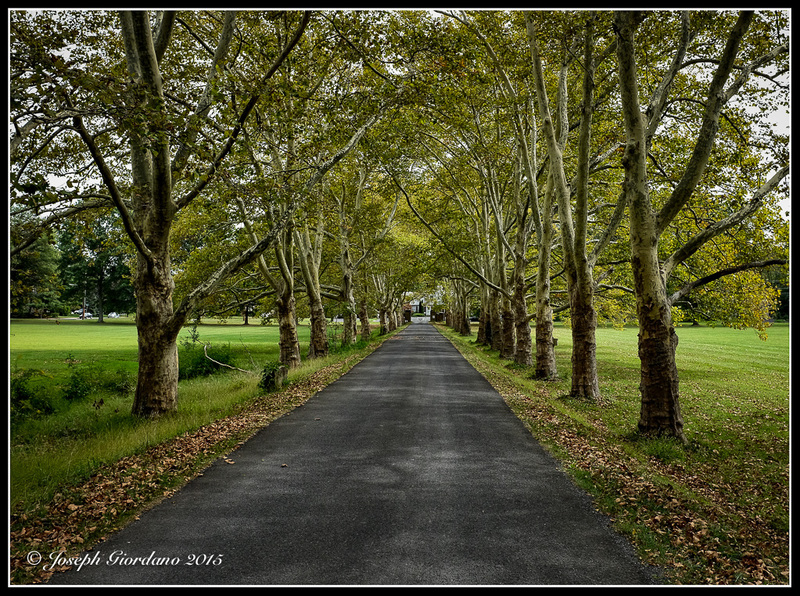 Thanks Joanne 🙂 This is actually the driveway for Fonthill Castle in Doylestown Pennsylvania (viewed from the castle down to street level).